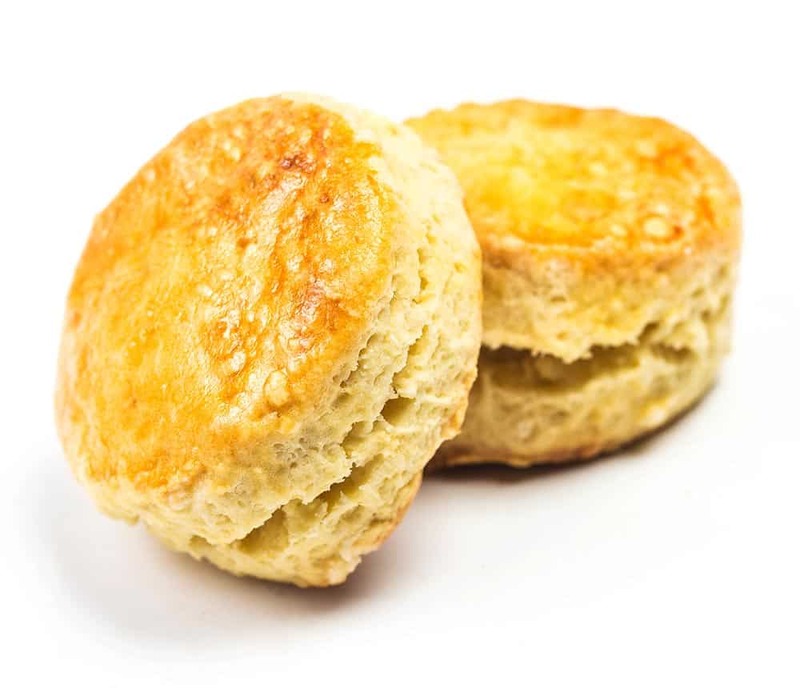 Braum’s large, golden brown buttermilk biscuits are baked fresh every morning and served with butter and jelly. You can also have a biscuit sandwich with your choice of meat, eggs, and/or cheese! Better yet, smother it in our signature down-home country gravy.